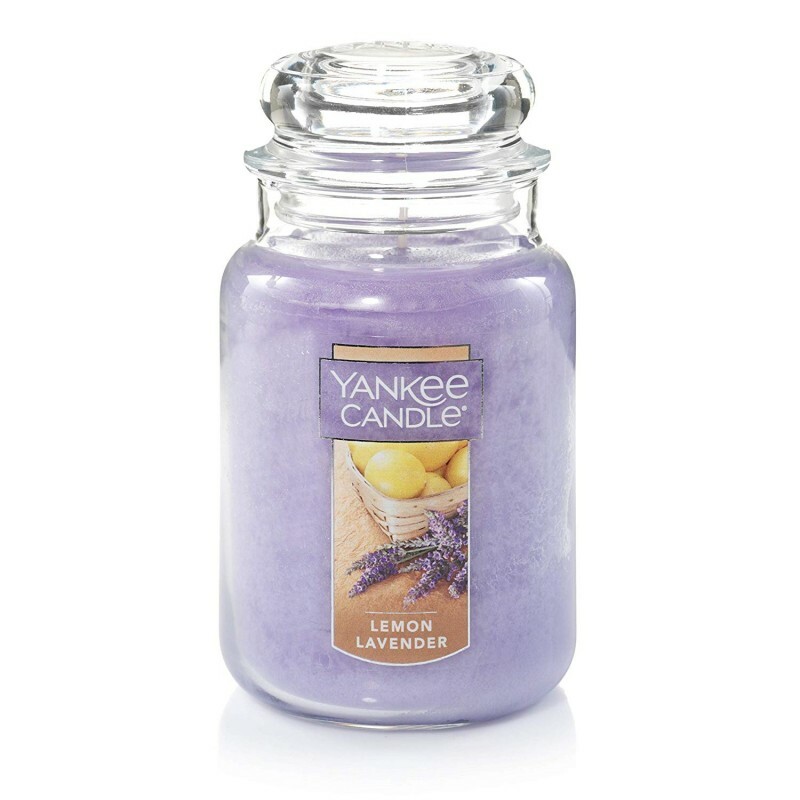 Here's the perfect size candle jar for all your go-to fragrances. 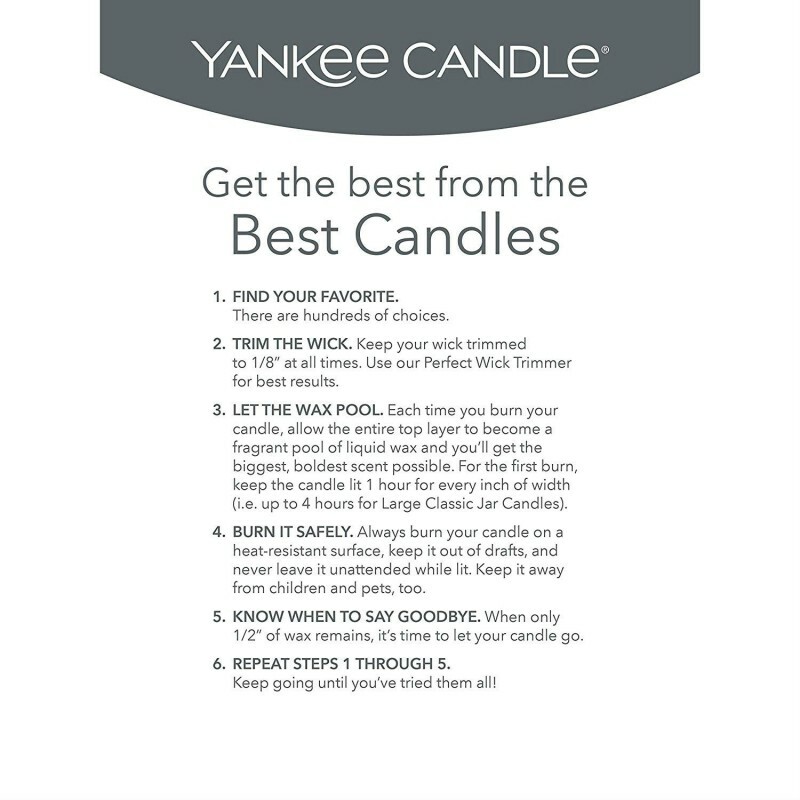 You'll get the longest burn—110-150 hours—making it the perfect choice for a season's worth of true fragrance enjoyment. 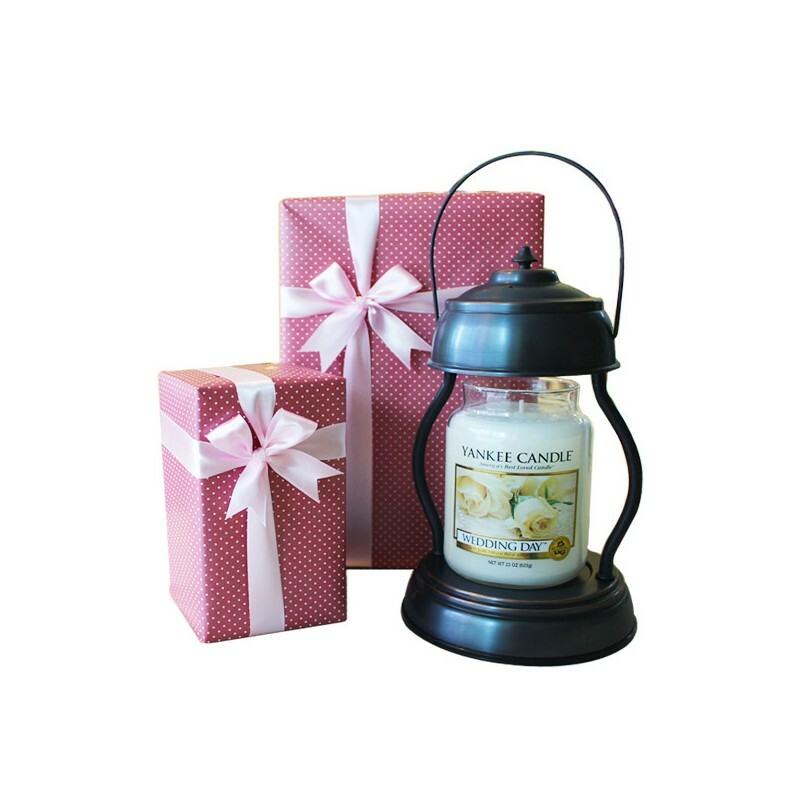 Each of our jar candles is made with premium-grade paraffin wax, and each wick is straightened by hand to ensure the very best quality burn. Turn your large jar candles into essential décor pieces by accessorizing with large candle shades and trays and large candle holders. 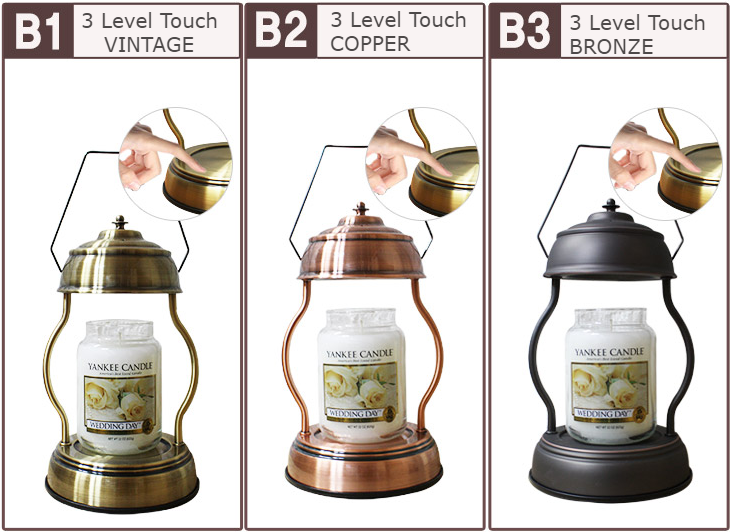 You can select A fragrance of Large Jar and A Warmer from the option. Existing logo labels are may be included in the delivered items, which are not defective and will not allow the return and refunded. From reliving favorite memories to setting a mood, we share your passion for fragrance. It drives us to search the world for fresh inspiration in creating evocative, long-lasting scents that will help make your house feel like home. 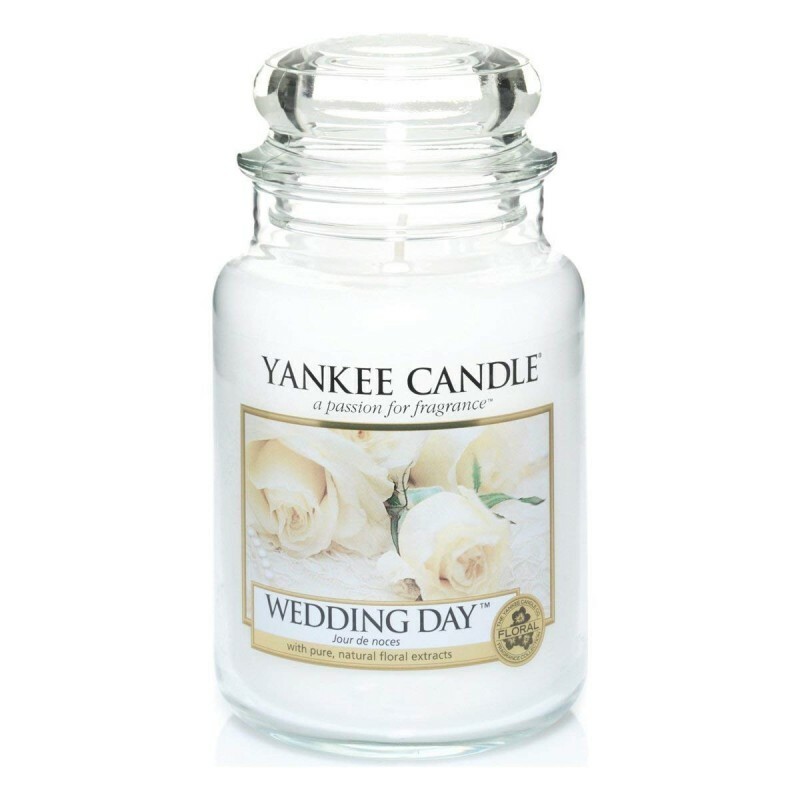 Discover what makes Yankee Candle one of America's favorite brand of premium scented candles. Please choose your favorite one from below and select an option at above. - Dimension: 180 x 300 mm(Hand hanger 380mm), Halogen Lamp: 2EA included, Candles are not included. 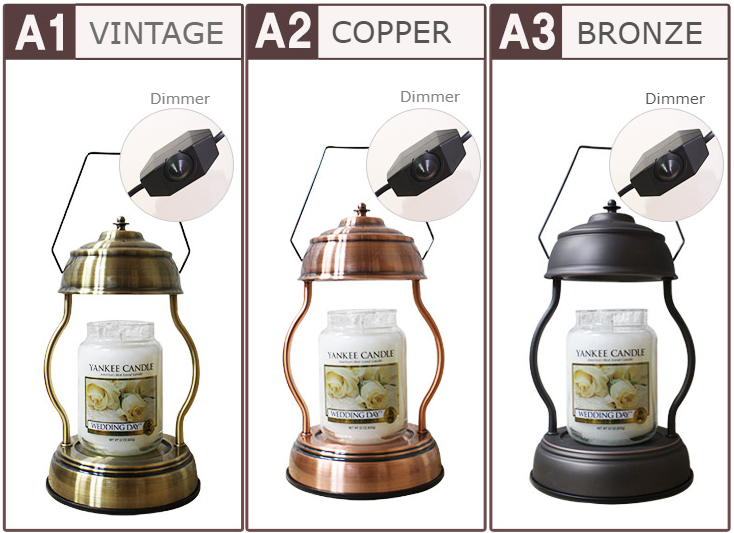 - C1, C2, D1, D2 Dimension: 150 x 150 x 320 mm, Halogen Lamp: 2EA included, Candles are not included. - E1, E2 Dimension: 165 x 165 x 310 mm, Halogen Lamp: 2EA included, Candles are not included. - F1, F2, F3 Dimension: 180 x 180 x 330 mm, Halogen Lamp: 2EA included, Candles are not included. When you placed the order, will prepare and pack in a box as follows and dispatched by the parcel service provider.